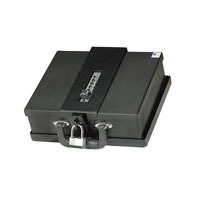 The ability to store your handgun safely and effectively helps to protect you and your family from accidents. 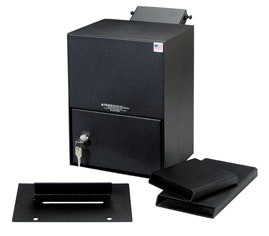 This Perma-Vault pistol locker achieves this and is easy to afford. 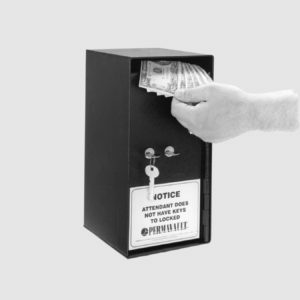 It’s secure looking Durable Powder Coat Finish makes the safe appear as tough as it really is. This Pistol Locker is made in the USA. Convenient carry handle on the side. PV-1-PL Security lock with two keys. Cushioned with foam liner; top and bottom. 4-1/4″ x 12-1/4″ x 10″ 14 lbs. PV-1-IPB Push Button lock. Cusioned foam liner top and bottom. 4-1/4″ x 12-1/4″ x 10″ 14 lbs. PV-1BR Auto Mounting Bracket. 4 lbs. 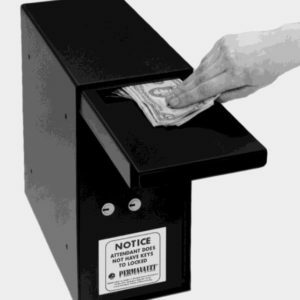 Perma-Vault can be placed in a convenient location in your home, office, or store.